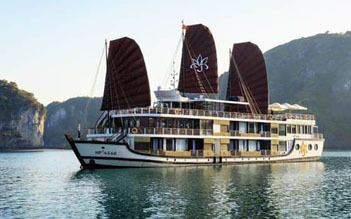 Orchid Cruises are the leading line in 5-star cruises operating in the sea area of Halong Bay. 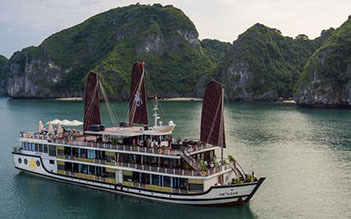 There are some brand new cruises appearing in Halong Bay - Bai Tu Long Bay - Lan Ha Bay with the highest level of customer service and an unbeatable relaxing space for the demand of tourists that is prone to exceed your highest expectations of any and all Halong Bay cruises. 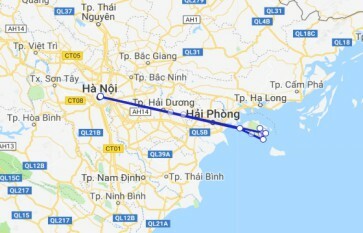 Orchid Cruises own 14 luxury cabins with an elite, professional crew providing the best services during your travels in Halong. 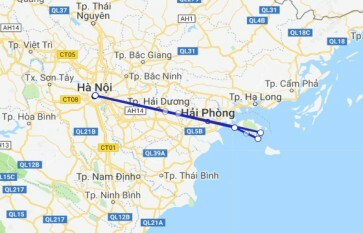 There is no reason to reject this cruise to enjoy your great holiday in Vietnam.